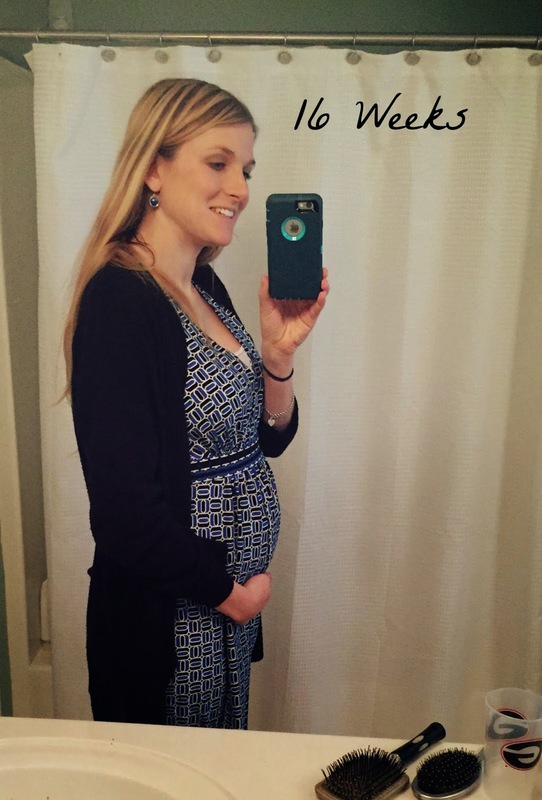 Our Life on a Budget...: 20 Weeks…. How Far Along? 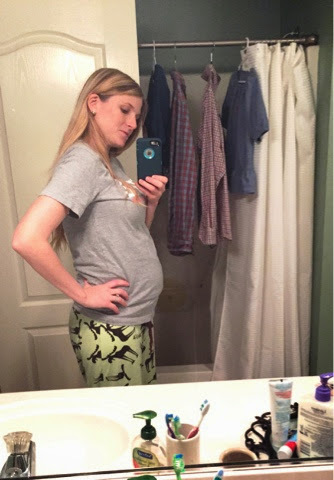 20 weeks…. Half way!!! Baby Related Purchases: Nothing yet… but since we found out we were having a baby boy… it is perfect timing! The major local consignment sale is today so I think I may go get some things! 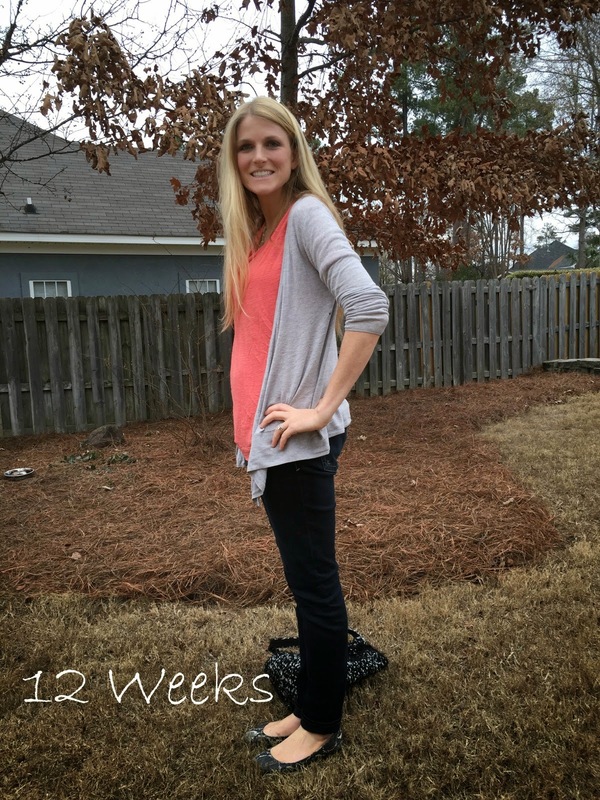 Maternity Clothes: Still rocking the maternity jeans or leggings and loose tops. Sleep: When I wake up during the night it is hard to get back to sleep, but besides that okay. Movement: Feeling a lot more this week! 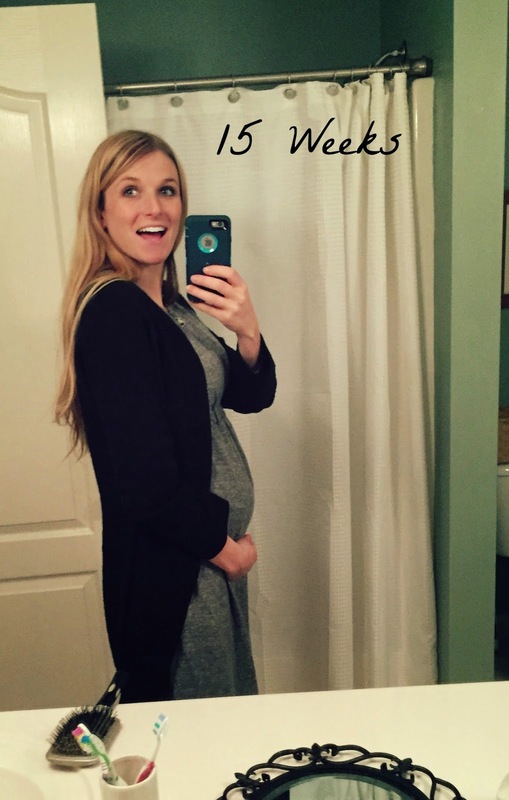 What I miss: I just want my full energy… but the baby needs some so I guess that is okay! Anything making you queasy or sick: My stomach is been a little upset this week but okay overall. I actually wonder if I may have just had a little stomach bug. Symptoms: Still exhausted and a few headaches. 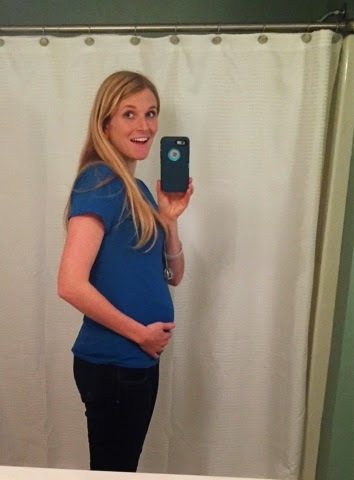 We found out we were having a boy! We closed on our first house… details to come! Girls night with some awesome ladies! 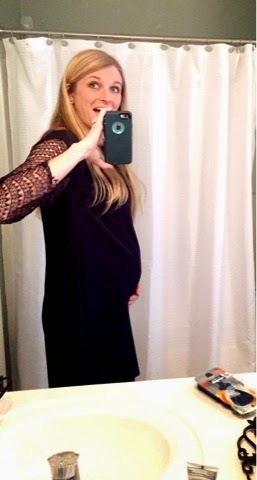 Looking forward to: Getting some little boy clothes. Getting the renovation, paint and blinds done in our new house and moving in! Jameson!!! It is so exciting to be able to pray for you by name and call you by name. We were all excited to hear you would be joining our family. Your sister is trying to learn to say brother instead of just sister :). We are excited to see how you grow and meet you! 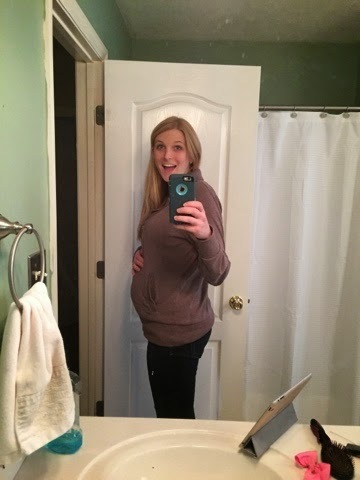 Aw, congratulations on your BOY! Boys are so fun and sweet to their mommas! So exciting!!! Boys are so fun!! !